The 1969 Mint Set included two pliofilm sleeves with ten uncirculated coins representing the coin production from the Philadelphia, Denver and San Francisco mints. 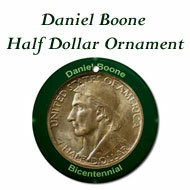 The mint set included one 40% silver half dollar, two each of the quarter, dime and nickel, and three one cent coins. 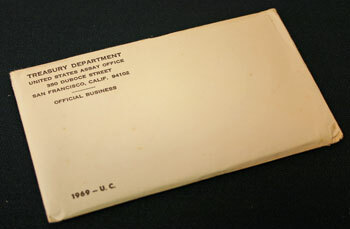 The 1969 mint set was packaged in a plain white envelope. The lower left corner identifies the set as "1969 — U. C." The upper left corner includes the address of the United States Assay Office in San Francisco (the mint). The two pliofilm sleeves hold the mint set coins sandwiched between two pieces of cardstock inside the envelope. The cardstock may have begun as a white or off-white, but the years have yellowed the paper. 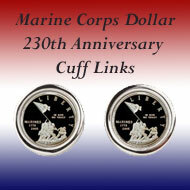 The red-edged pliofilm contains the five coins minted in Denver and includes a token printed with red ink. The Philadelphia coins and the San Francisco penny are in the blue edged pliofilm with a blue printed token. Within the mint set's individual compartments, the coins can freely move allowing them to rotate. 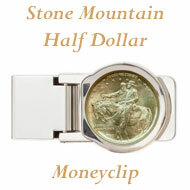 Thus, the positions can vary from coin to coin unlike a rigid lens. 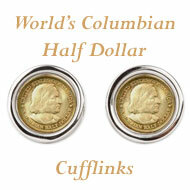 The coins' reverse images can be readily seen through the clear pliofilm. 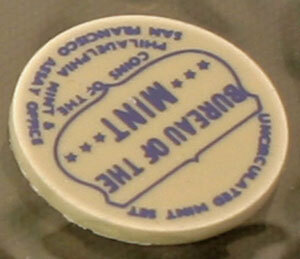 The tokens identifying the mints show the same printing on the obverse and reverse views. 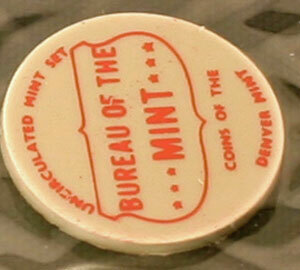 The red printed token in the 1969 mint set identifies that sleeve as having "Coins of the Denver Mint." Similarly, the blue printed token shows "Coins of the Philadelphia Mint & San Francisco Assay Office." The San Francisco facility primarily minted proof coins, however they did produce pennies for circulation and for the uncirculated mint sets. 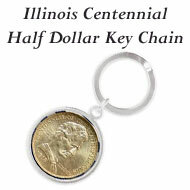 The Joint Commission on Coinage recommended legislation to change the 40% silver half dollar to a cupronickel clad coin. 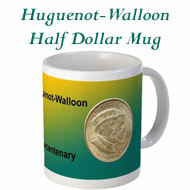 Though it is expected that Congress will approve such legislation, in the meantime the US Mint will continue to produce the half dollars at an authorized rate of 100 million per year. After explaining that 'seiniorage' means the profits from minting coins, the article goes on to explain profits from the early days of the US Mint along with the ups and downs in seigniorage through the more recent years. President Nixon named two women to positions in the Treasury Department. Dorothy Elston will be the Treasurer of the United States, and her signature will be on paper money. Mary Brooks will be the Director of the Mint. 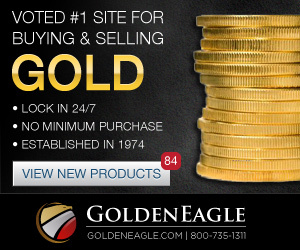 The article suggests people should look at the variety of eagles on US coins and begin collecting them. 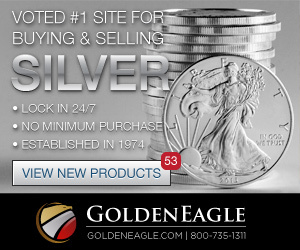 At a high level, the author provides background on the eagles minted on coins through the years. 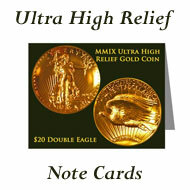 The upcoming week will be important for numismatists. The new Philadelphia mint will be dedicated. On the heels of the dedication, the American Numismatic Society will hold its five day convention in Philadelphia. In a few days, the new $37 million mint will be dedicated in Philadelphia. The new mint is longer than two football fields and covers a city block. Its split-level design with five levels contains 5 1/2 acres of floor space. The building cost $18 million and the remaining $19 million bought new equipment. 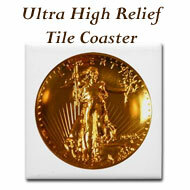 One new machine mints pennies at 10,000 per minute or 166 per second. They plan to add more of the new machines for minting the other coins as well. Even though her replacement, another woman, was named early in the year, Eva Adams remained as Director of the Mint until after the new Philadelphia mint was finished, dedicated and operating. During her packing, she took time to reminisce about her years as the director - her challenges and her successes. Secretary of the Treasury, David M. Kennedy, administered the oath of office to the 28th Director of the Mint and the third woman director, Mary T. Brooks of Idaho. As one of her first actions, she implored women to help put the pennies stored in closets back into circulation. Nov 1, 1969 was proof set day for the San Francisco mint. 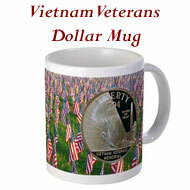 No orders post marked prior to Nov 1 were accepted. 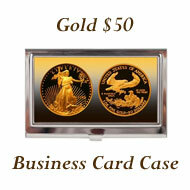 The last year's maximum of 20 sets per order quickly exceeded the 3,000,000 sets the mint can produce. 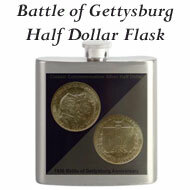 Orders this year will be limited to five proof sets to allow a wider distribution of the sets. The 1969 Mint Set Year news included a new mint in Philadelphia changes in the leadership of the Mint.